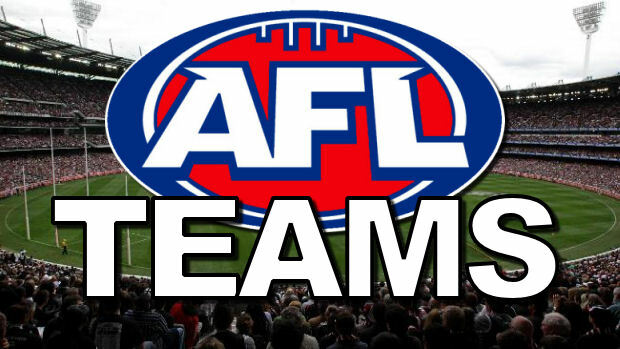 See the teams ahead of Round 21. 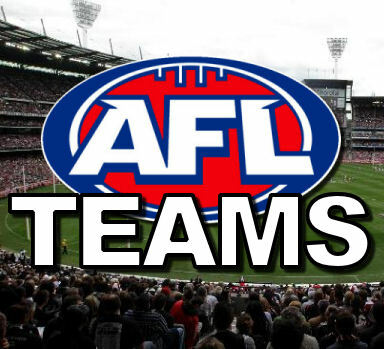 Make sure your team is set heading into the lockout so that you can tackle the DT Semi Finals at full strength. Carlton has re-instated Patrick McCarthy to the senior list from long-term injury list. Jaryd Cachia now upgraded in place of Simon White. Essendon has upgraded Lauchlan Dalgleish from rookie list as the replacement for Martin Gleeson, who was already on long-term injury list. St Kilda has promoted Cameron Shenton to the senior list under the rules relating to the mid-season promotion of a rookie player. The guy who does the fantasy report for the afl said that Ibbotson has missed 3 in a row? I wouldn’t worry about there being 37 changes. Half of them are probably from the Giants. Nope, some big outs…Gws have 5 though. Wilson out, Carter in, Rowe out, few others big ones as well. I can get in any mid this week, I can get Gazza, Griffen, or Barlow…which one? Wow Essendon lost a lot of talls this week. Traded out Rowe & Clisby and they’re named out anyway, that worked out well! Getting rid of Bartel but for who? Already got Martin, NRoo, JJK, Rockliff and Stevie J. Tossing up between Lewis, Mayne (against my better judgement) and Wellingham. You will be kicking yourself if Bartel’s form turns around. How reliable are Lewis, Mayne and Wellingham? Priddis has the band aid in DT – any reason why? unlikely is quite often listed on the bench when playin on a sunday he was named there last week as well. Do i trade Kruezer to Minson or Luey. My DT opponent has Minson and minson is versing crows. Luey is versing and GWS. Do rucks score well against GWS???? 40k remaining….Thoughts on trades and improvements?? I was thinking of getting Johnstone by trading Clisby with DPP through Staker and then either getting rid of Gibbs or Bartel for Ellis or Lewis/Mayne. Or I could get someone like Griffen or Beams? go clisby to 89k, then have a luxury trade. I guess Id suggest upgrading f7/r3 before mids, unless you think you can get more out of beams over a say Jack. Through to the Prelim in all leagues so Staker vs GWS can cover for now, have more important things to set up. Which ruckmen should I get in for Kruezer? Need someone who will go big!! I can get anybody? What is the deal with Jack ‘Gunners’ Gunston, the doc said on the weekend 2-3 weeks. Should i trust the teams? Any other info? Should I play Stanton or priddis this week? 89k. It would take around 4 defensive injuries for you to have to start your d8 and not be able fix with trades. Who are the Likely Dockers to get dropped (rested) from the squad for Sundays game? No one according to final team announcement. I think they want to play full strength this week as a dress rehearsal at the MCG.